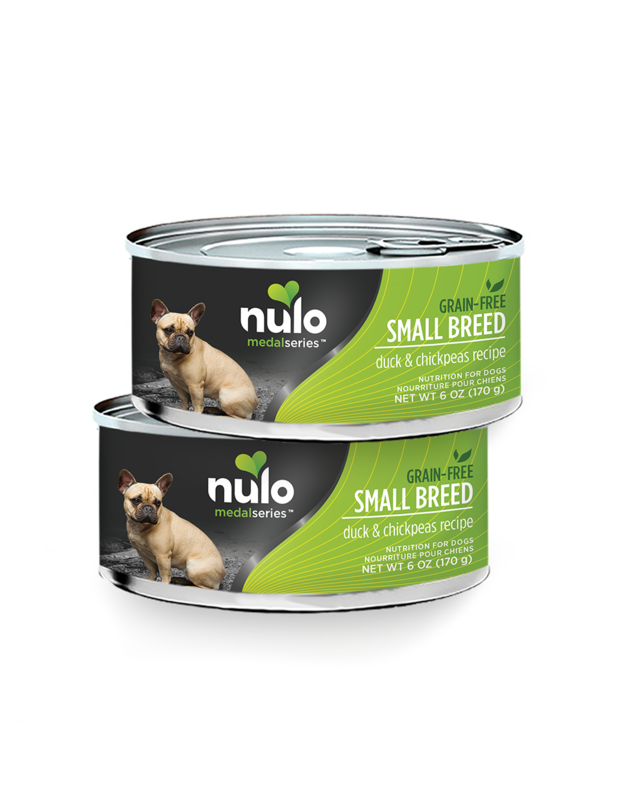 Your small breed dog may be little, but he is going big places and needs a food that can keep up! Our MedalSeries Small Breed Duck & Chickpeas Recipe is specially formulated to deliver optimal nutrition for your small dog! With duck as the first ingredient, our Small Breed recipes are packed with essential amino acids and healthy fats that support your small breed dog’s high metabolism. 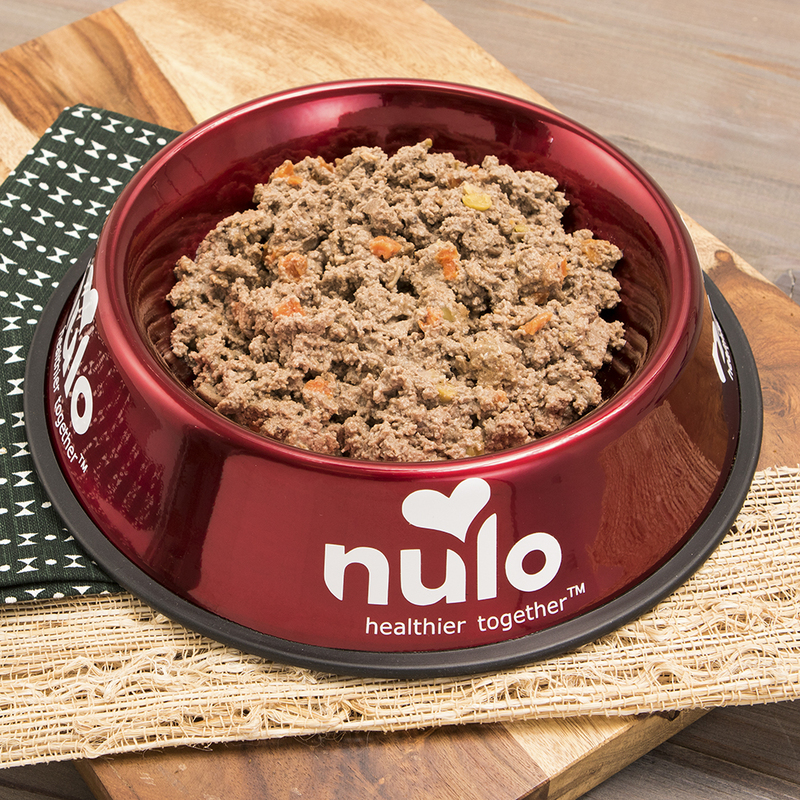 Offering L-Carnitine as well as a special blend of natural fibers, this unique recipe will support a healthy weight and will have your dog wagging his tail and begging for more! MedalSeries Canned Small Breed Duck & Chickpeas Recipe is formulated to meet the nutritional levels established by the AAFCO dog food nutrient profiles for all life stages, except for growth of large size dogs (70 lb. or more as an adult).